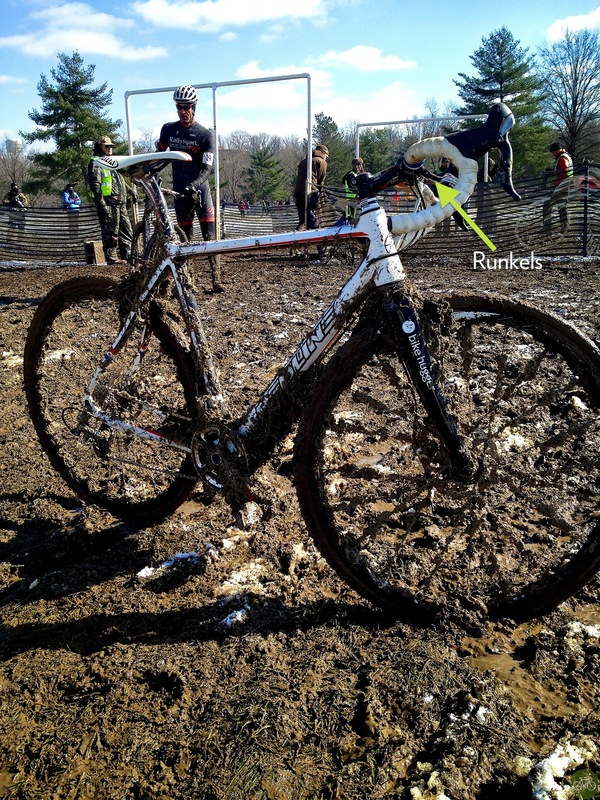 Wait…hydro disc means no interrupter levers on drop bars for our CX bikes.Damn it. With a hydraulic disc-brake bike in the stable this year, I realized a setup I’ve ran forever would change. No more auxiliary brakes because you can’t interrupt the hydraulic lines. The brake levers on CX bars, in addition to the ones on the hoods, have many names. They include cheater, interrupter, top mount, auxiliary, and Runkel. They were invented by Dieter Runkel who rode them on courses with big drops, descents like we don’t ride anymore in the US. 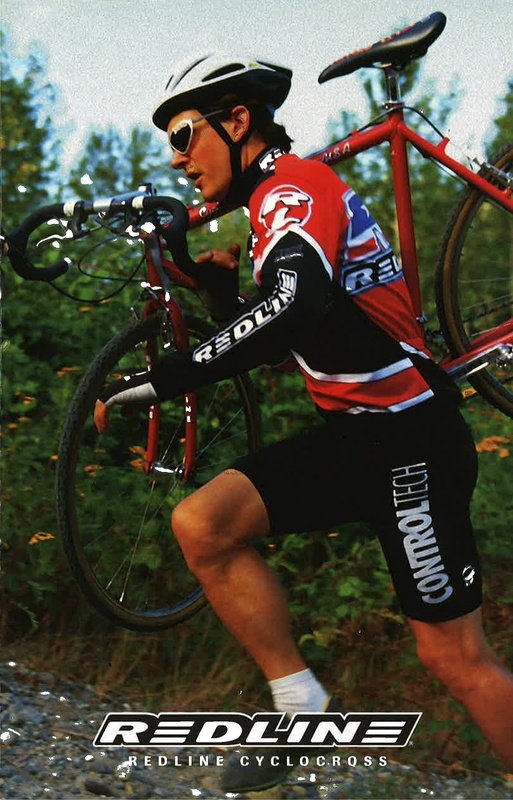 Soon after Dieter rode them at Worlds, manufactures like Redline made them by hand for their athletes. The first commercially available version came from SRP. 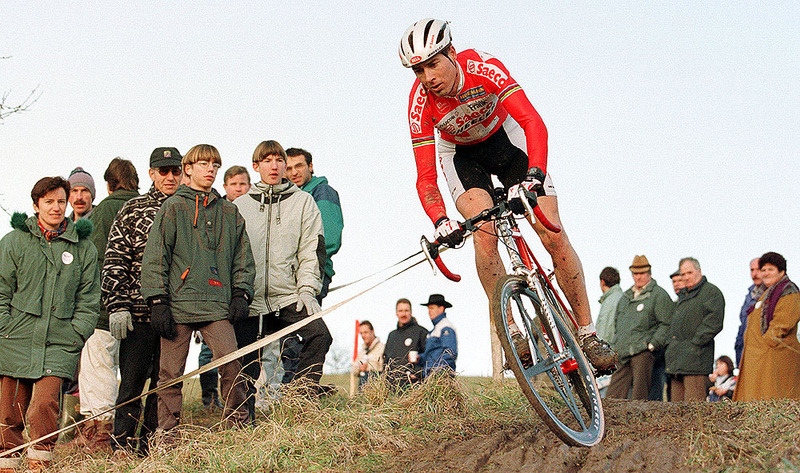 Empella made the biggest splash when they sponsored the Spar Select Cross team that is now Fidea with Wellens & Vervecken, and had most of their bikes equipped with the levers. After Runkel rode those, we went to Tektro and other brake makers & begged for levers, but couldn’t get them, so we handmade them for our racers. Biggest reason they went away, though? As soon as they became something you could buy, rather than something you had to make yourself, they lost cred with the folks who are more concerned with what is cool than with what works. They still work for me. Guess if I miss them that badly when riding a hydro-equipped CX bike, I can set them up with the TRP HY/RD. That’s a brake I was very skeptical of and it works great. 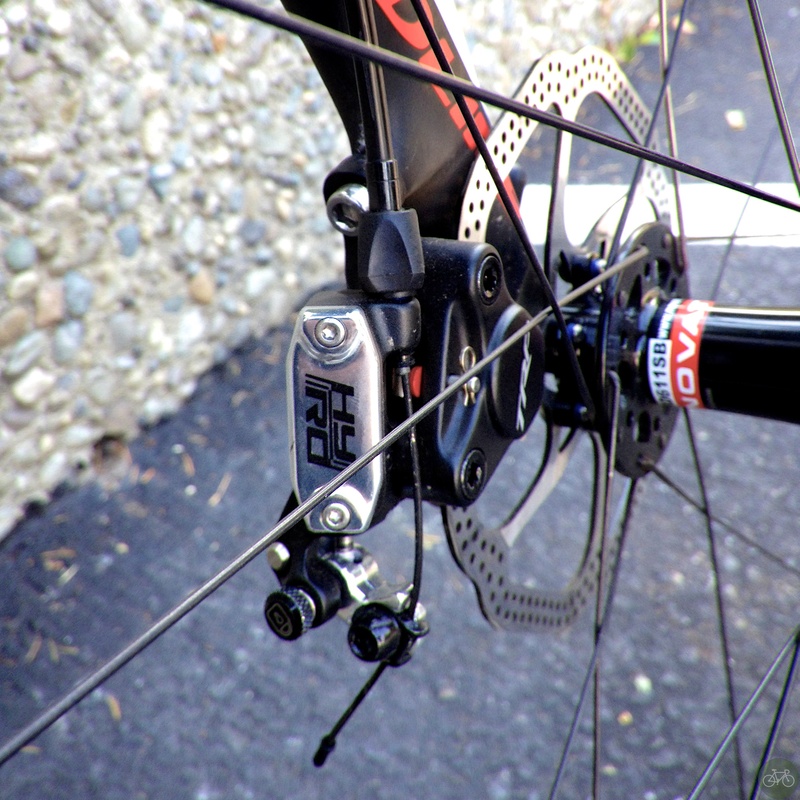 It’s a hydraulic brake actuated by cables, so you could run the Runkels inline with it. See more photos of the 2014 Redline Conquest Pro with TRP HY/RD on our G+ page.